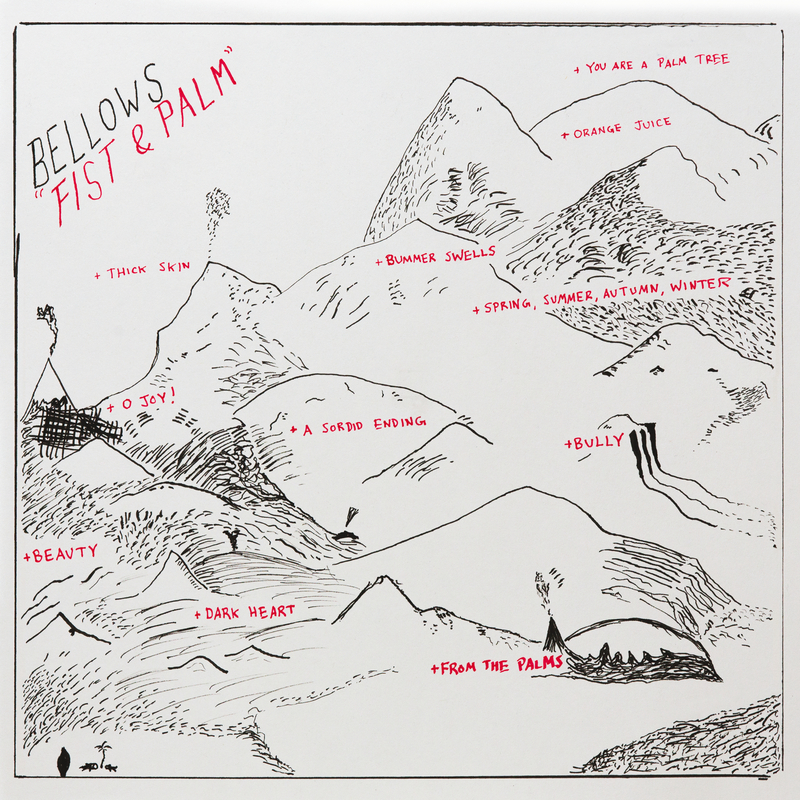 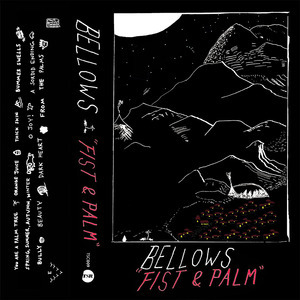 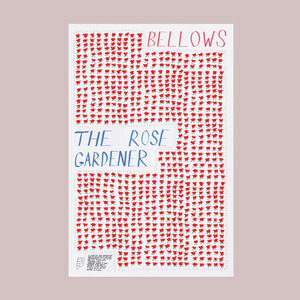 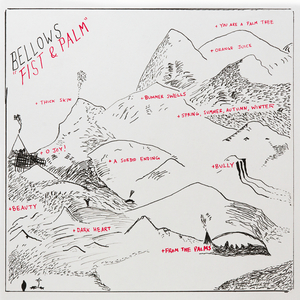 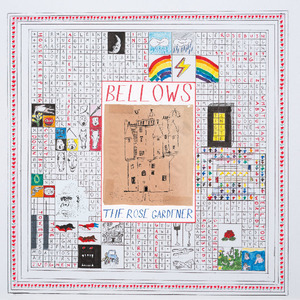 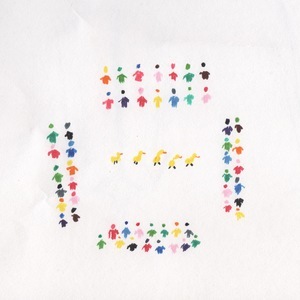 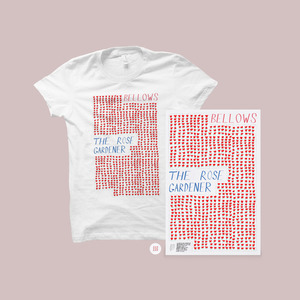 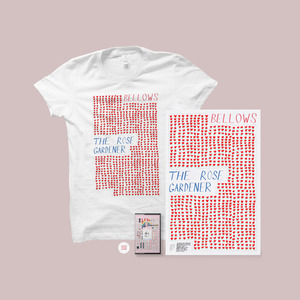 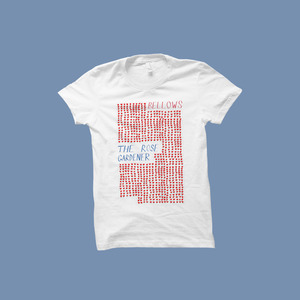 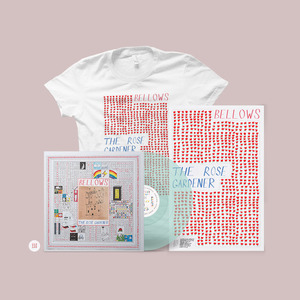 Bellows’ upcoming third album Fist & Palm marks a drastic change in Kalb’s sound. 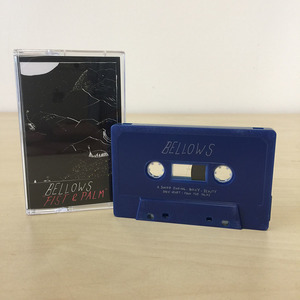 Mixed by Jack Greenleaf (Ó, Sharpless), the record experiments with aggressive sequenced drums and electronic sounds, taking its influence as much from contemporary pop as it does from early 2000’s Pacific-Northwest lo-fi. We are releasing the album on cassette as part of our 2016 monthly cassette subscription series — for vinyl, digital or CD, please head over to Double Double Whammy's website.